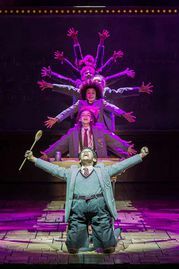 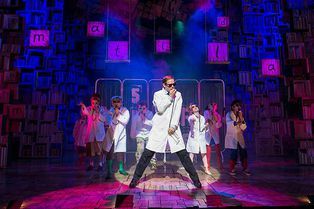 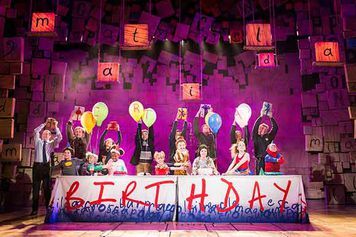 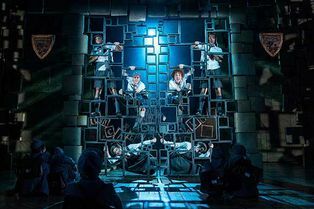 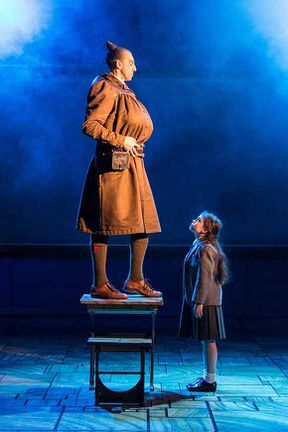 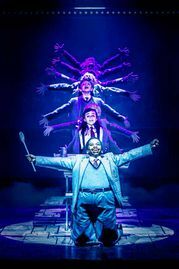 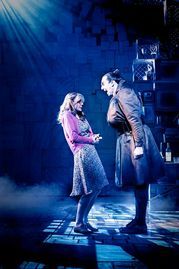 Based on the treasured children’s novel by Roald Dahl, the multi award winning musical Matilda at the Cambridge Theatre is adapted by Dennis Kelly, with music and lyrics by Tim Minchin. 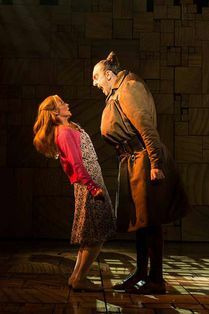 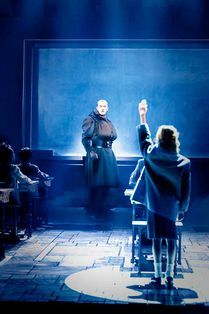 Matilda’s parents hardly notice her at all, it’s not much better at school where the fearsome, tyrannical headmistress, Miss Trunchbull terrorizes her children at the smallest provocation. But Matilda is no ordinary child, she’s had enough with the grown-up’s and their bullying ways and with the help of her favourite teacher Miss Honey, she may find a way she can change things for the better! 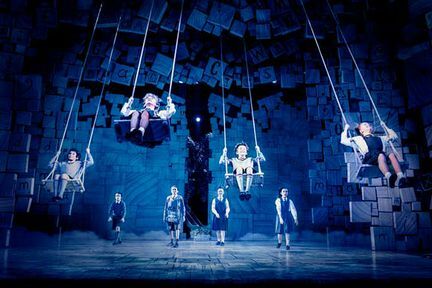 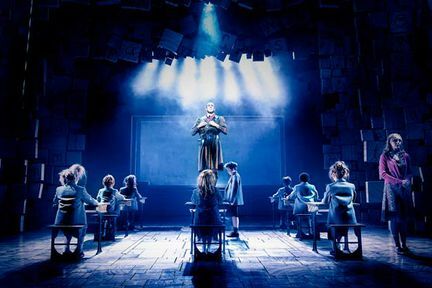 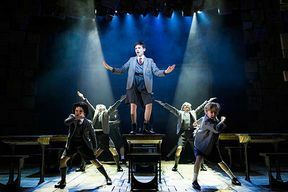 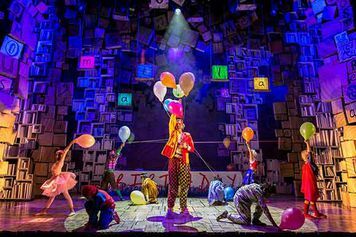 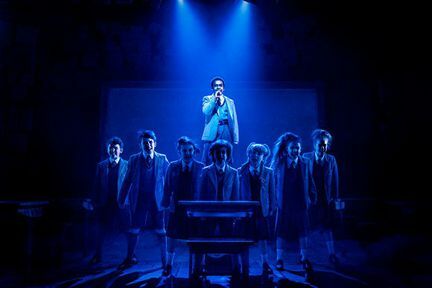 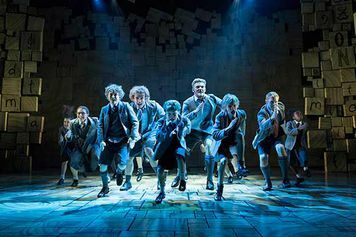 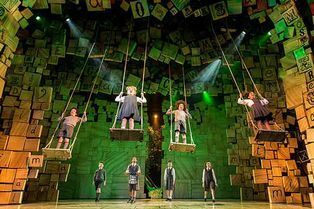 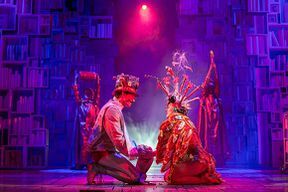 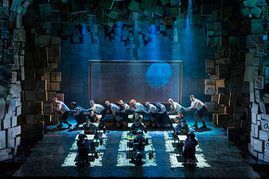 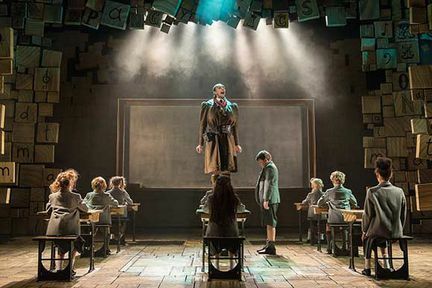 Matilda was first performed by the Royal Shakespeare Company at Stratford-upon-Avon in 2010 and received its London premiere on November 2011 and its Broadway premiere on in April 2013 at the Shubert Theatre. 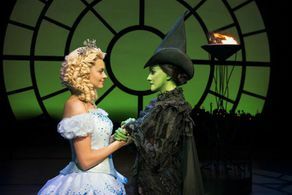 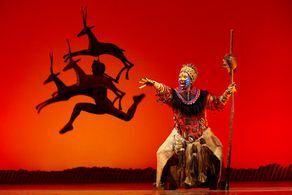 The musical won a record seven Olivier Awards in 2012 (including Best New Musical) in London and five Tony Awards on Broadway in 2013.